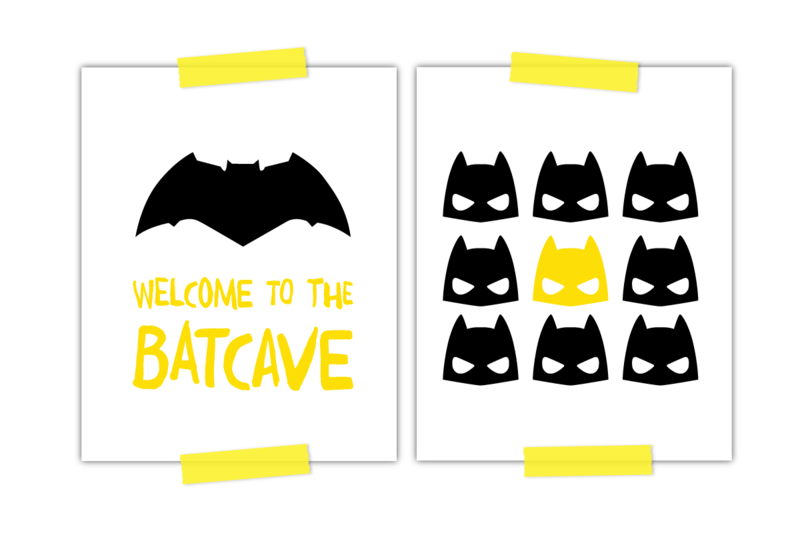 Inside: Download these free Batman printables to decorate your kid’s room in an instant! There’s just something about Scandinavians. They’re effortlessly cool. They’re laid back. And they’re trendsetters. Both these rooms are youthful and fun, but they also have clean, minimal lines and a restrictive color palette that feel pulled together and chic. 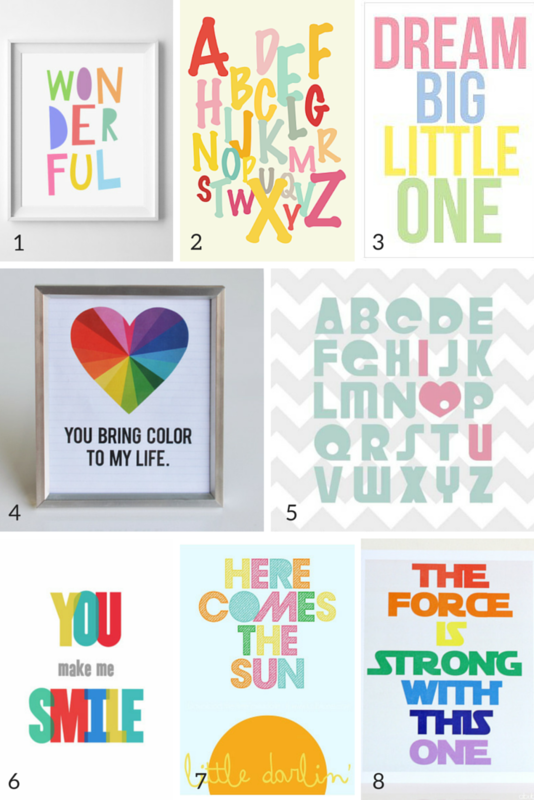 It was exactly my inspiration for these new Batman printables. The original “I’m Not Saying I’m Batman” printable I gave away with my modern Batman themed boys room has been so well received that I decided to add a couple of coordinating freebies just for you. 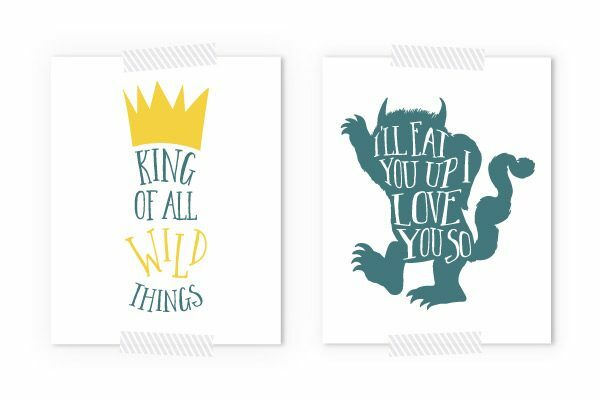 These printables would blend seamlessly with a Scandinavian kid’s room because they’re minimal, modern and only use black and yellow. I love ’em and I hope you do too. Download your free Batman printables by entering your email below. Hey Doris! Thanks for asking. 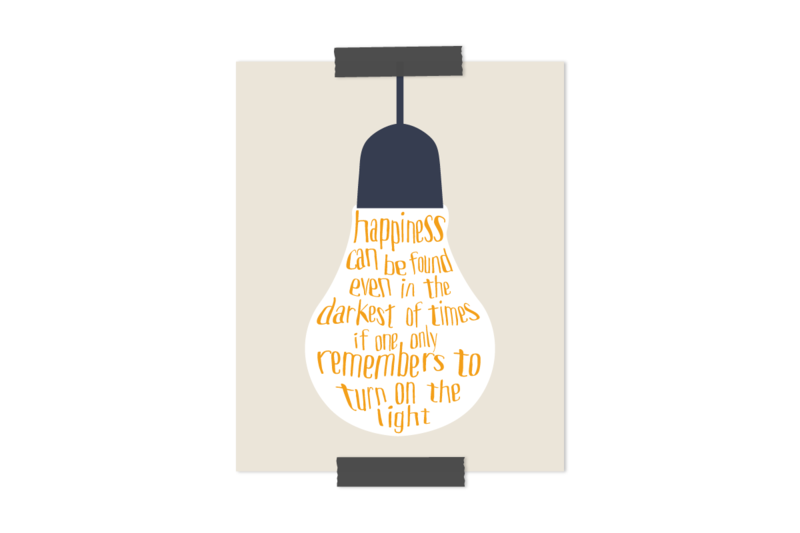 If you go to the freebie library (https://www.simpleeverydaymom.com///free-printables-library), then scroll to the bottom, the batcave printable is the last one there. I’m having trouble signing up ? It says Web page cannot be reached when entering my email ? Could you please sign me up and could I have pass code to download the batman printables please ? I am not able to subscribe for the batman printables. Sorry, you’re running into trouble, Nicole. I tried it with my email and it worked. What’s happening on your end? Where can I find the “I’m not saying I’m Batman” printable? Hi! There’s a box at the end of the post with the title, “Free Batman Printables”. 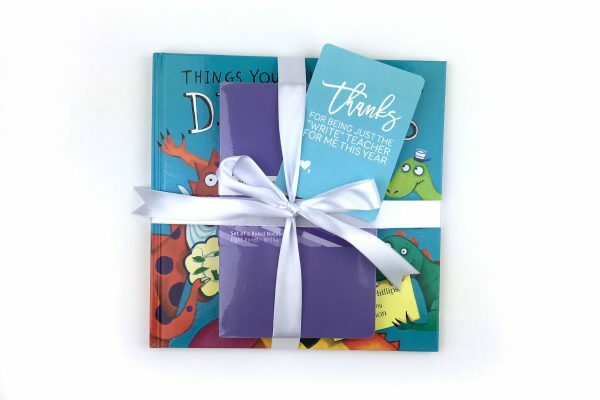 You just put your email in there and you’ll receive a link in your inbox with the printables.